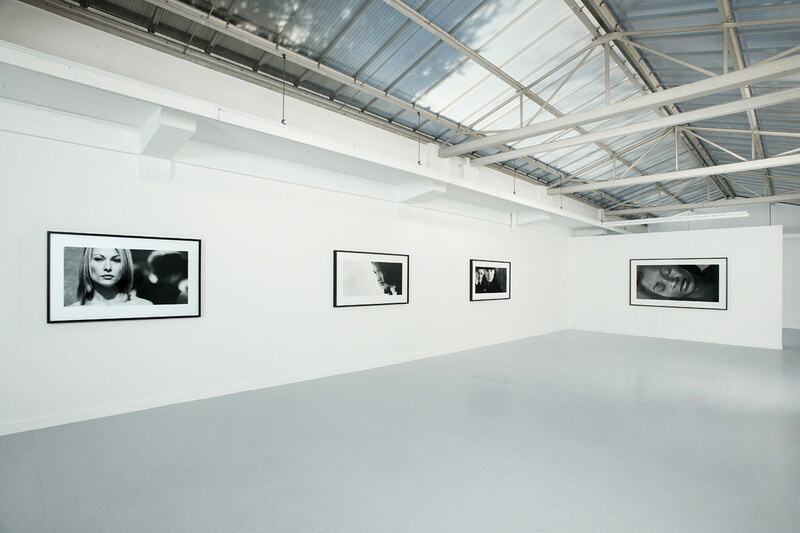 Galerie Rodolphe Janssen: Installation view. 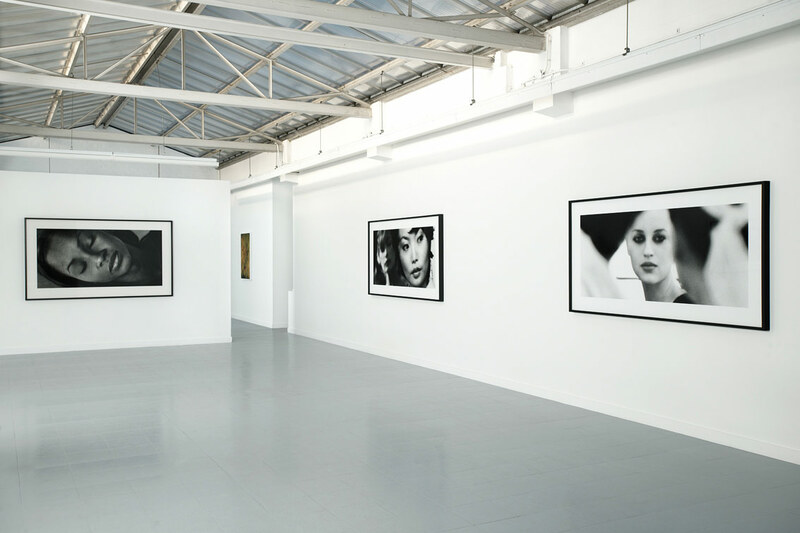 The Galerie Rodolphe Janssen is pleased to announce its first show of 2011 with works by three photographers living in the US: Sam Samore (USA), Torbjørn Rødland (Norway, 1970) and Ryan McGinley (USA, 1977). Allegories of Beauty # 114, 1990. Allegories of Beauty # 128, 1990. Allegories of Beauty # 173, 1990. Allegories of Beauty # 164, 1990. Allegories of Beauty # 160, 1990. Allegories of Beauty # 148, 1990. Allegories of Beauty # 131, 1990.